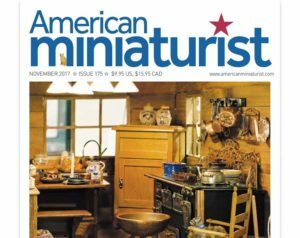 American Miniaturist Magazine: Focuses almost exclusively on dollhouse scale (1:12) miniatures. Contains how to articles, reviews of works and connects artisans interested in miniature sculpture. 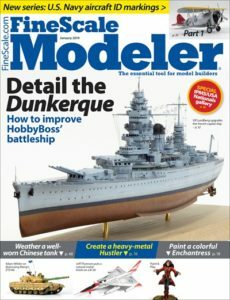 Fine Scale Modeler: Focuses on plastic model building techniques particularly focused on military models. Also has great info on constructing dioramas and environments for the models. 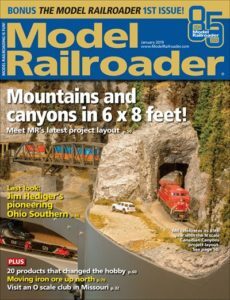 Model Railroader: Obviously focused on model railroads however much of the content deals with building industrial buildings and natural terrain for the trains.